Now hear this! Decking all halls! Kids love Shakespeare! Who knew? The Stratford Festival Review recently asked if you should you introduce your 5-year-old to Shakespeare. Trick question! It's not possible because Shakespeare has been dead for 400 years. 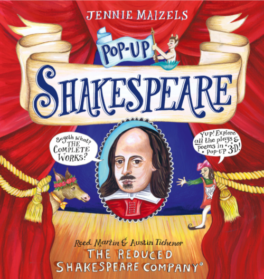 But the next best thing is "Pop Up Shakespeare" - fun and educational! Available wherever your favorite books are sold! Got a barn? Some old costumes in the attic? We have a script! 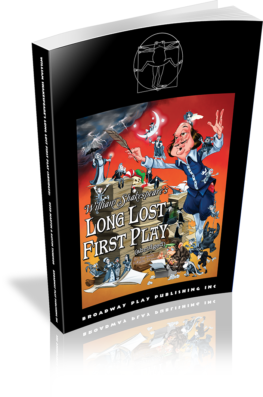 Available now for licensing from Broadway Play Publishing - William Shakespeare’s Long Lost First Play (abridged) and The Ultimate Christmas Show (abridged)! Put on your very own productions! 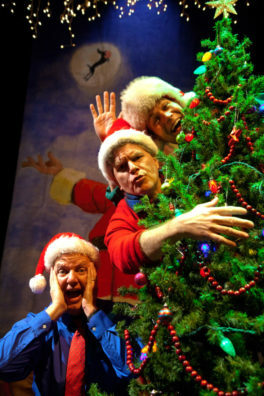 Amuse your family and amaze your audience!